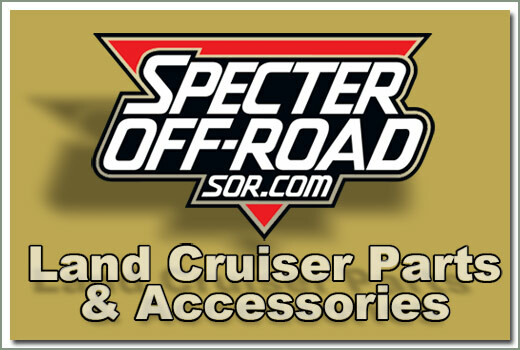 This kit is for the FJ40 with a SOR 2 Piece Header System using Muffler #342-720 and SOR Tail Pipe #324-721. 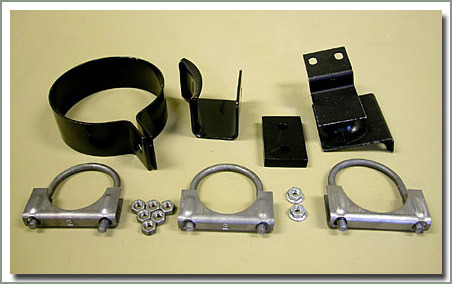 Kit contains clamps to attach SOR Tail Pipe. 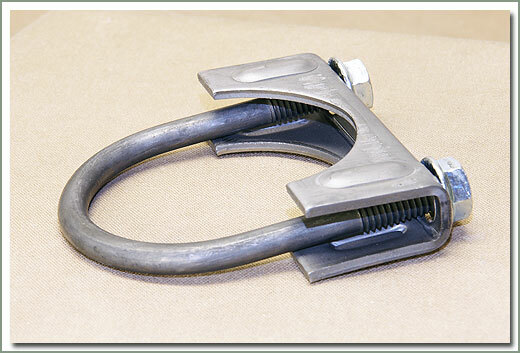 The kit also has hangers to support the Muffler and the end of the SOR Tail Pipe. 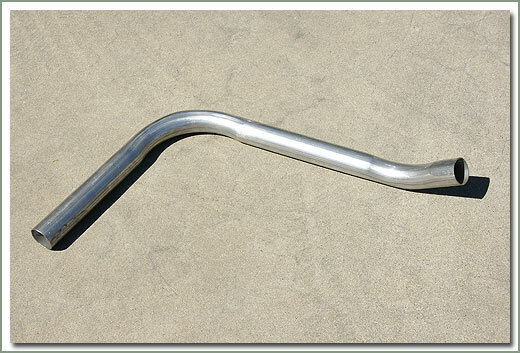 Fits 1968-1978 FJ40 with headers - Includes brackets, clamps, and pad to install #324-720 muffler and #324-721 tail pipe. 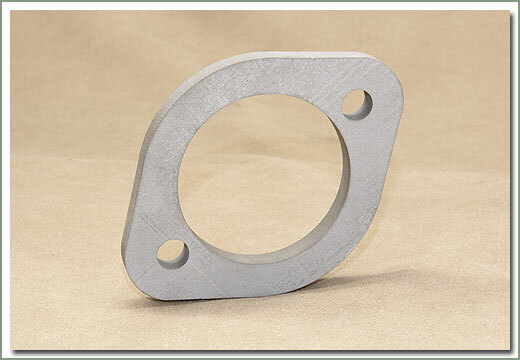 Fits 1/75-1987 2F gas engine - Toyota has now discontinued many of the exhaust head pipes, this flange is great for custom exhaust systems. 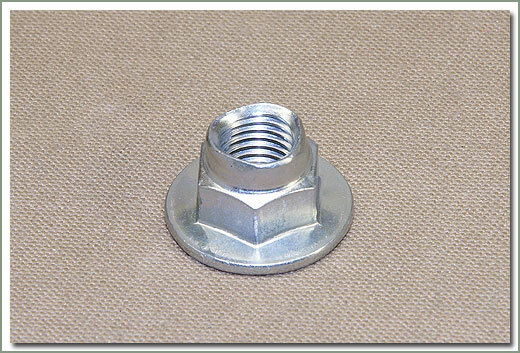 Has correct bolt pattern for Land Cruiser exhaust manifolds. 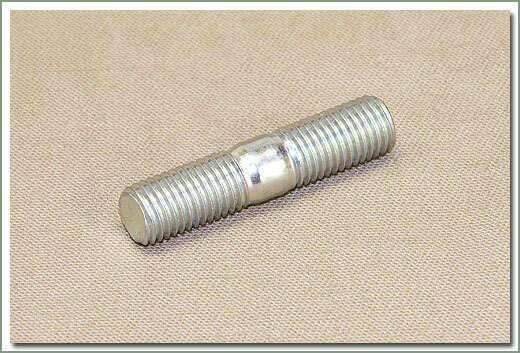 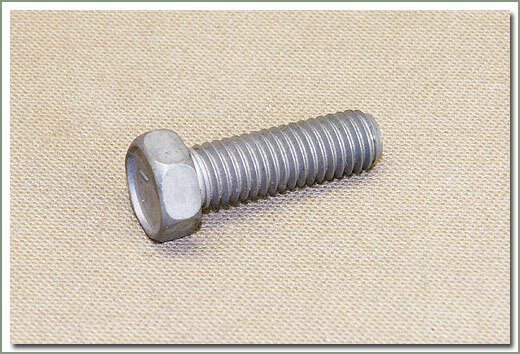 Made of high quality 3/8 inch steel. 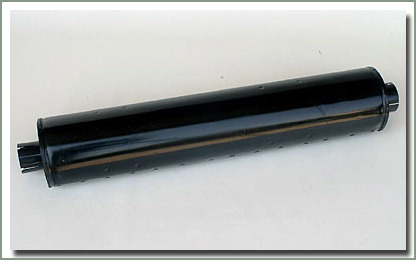 Exhaust pipe must be welded to flange. 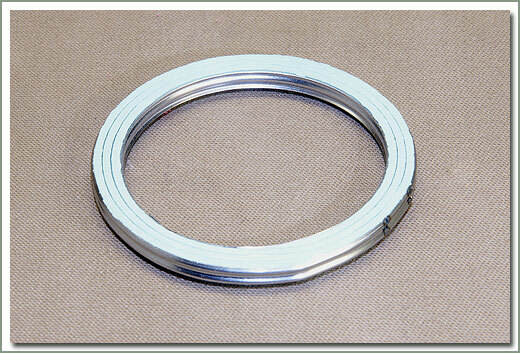 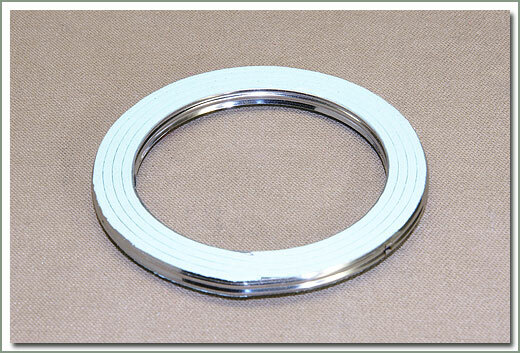 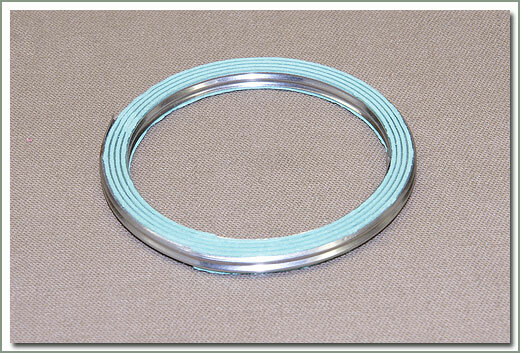 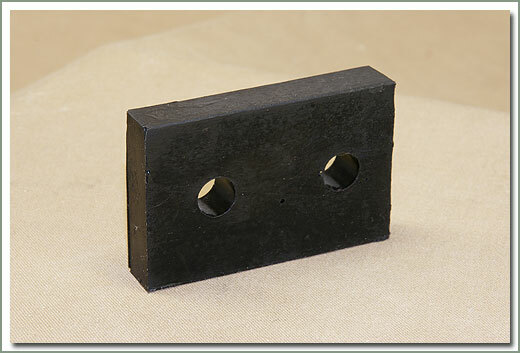 Also see part number 046-01 gasket for installation - Order separately. 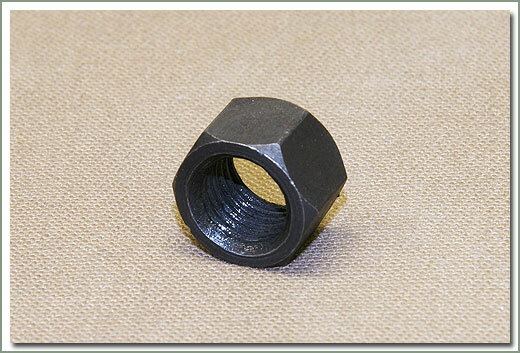 Fits 1/79-8/80 FJ40 - Includes four (4) nuts. 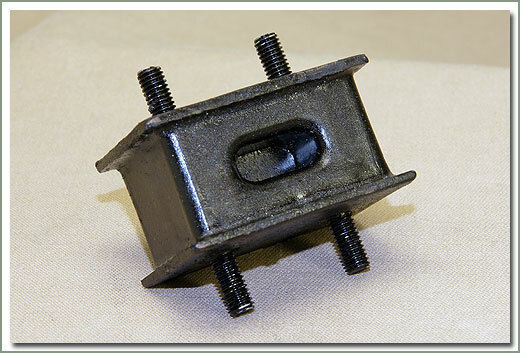 Fits 8/80-10/84 FJ40 - Includes four (4) nuts. 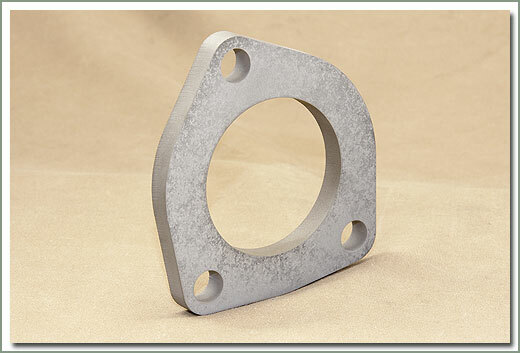 Toyota has now discontinued many of the exhaust head pipes, this flange is great for custom exhaust systems. 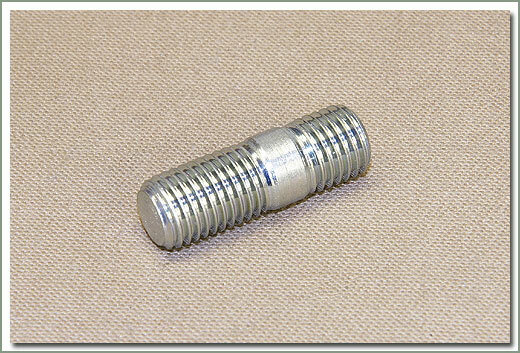 Has correct bolt pattern for Land Cruiser exhaust manifolds. 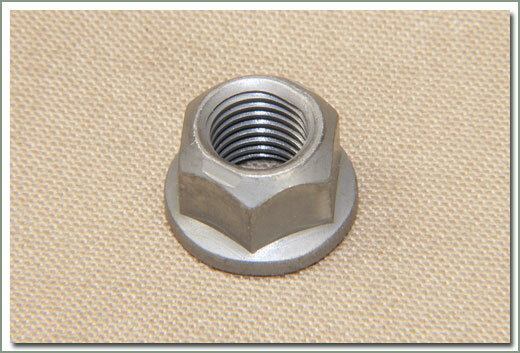 Made of high quality 3/8 inch steel. 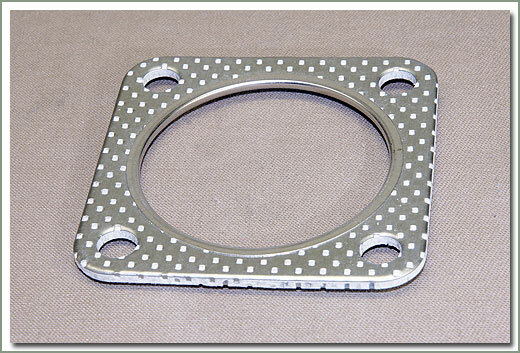 Exhaust pipe must be welded to flange. 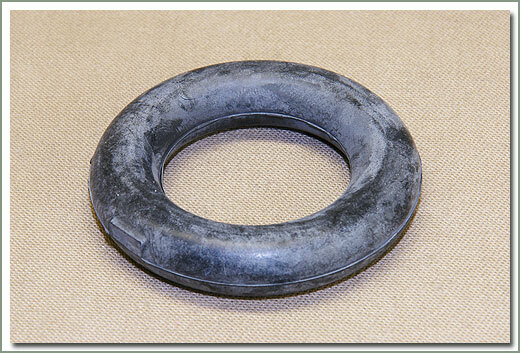 Also see part number 046-01 gasket for installation - order separately. 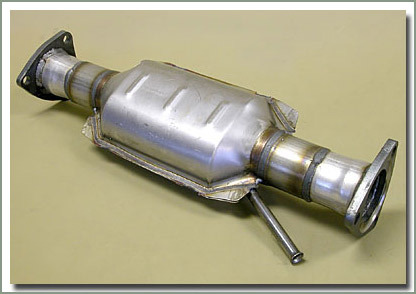 SOR can now offer a less expensive alternative to the Original Toyota Catalytic Converter. 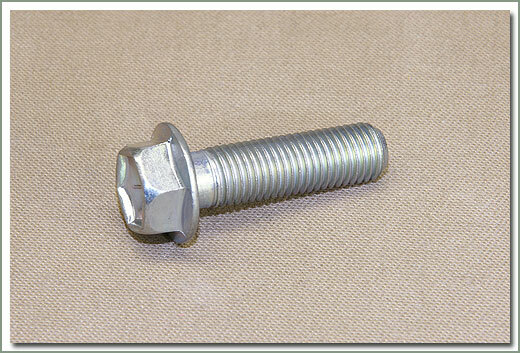 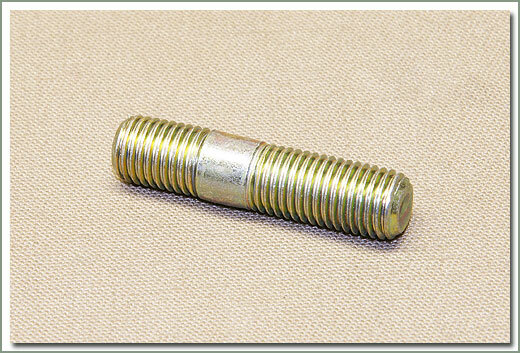 This replacement converter bolts into the original exhaust system using the original hardware and gaskets, unlike other aftermarket cats that must be welded in. 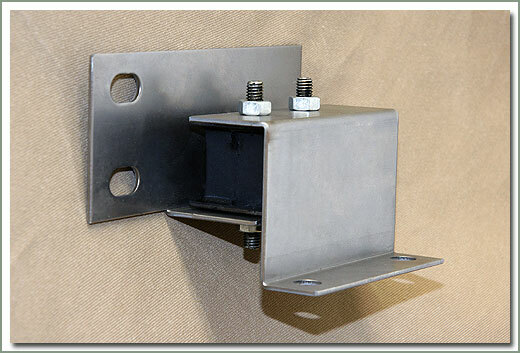 Uses original O2 sensor and sensor mounting hardware. 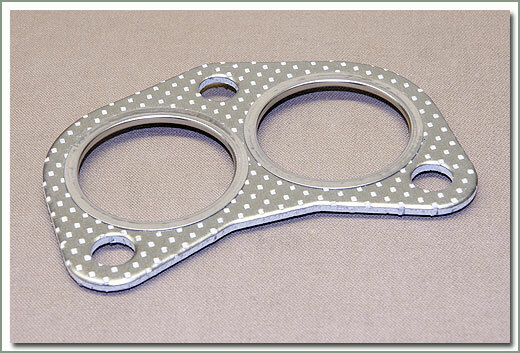 Hardware #046-21 & #046-22 and gaskets #046-14 not included, order separately if needed. 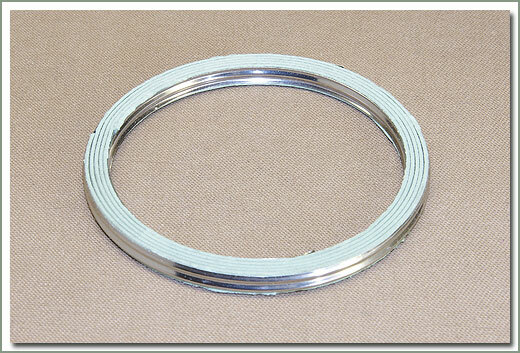 Fits 1/79-12/84 FJ40 - Federal specification - Hardware (#046-21 & #046-22) and gaskets (#046-14) not included, order separately if needed - NOT for sale or use in California. 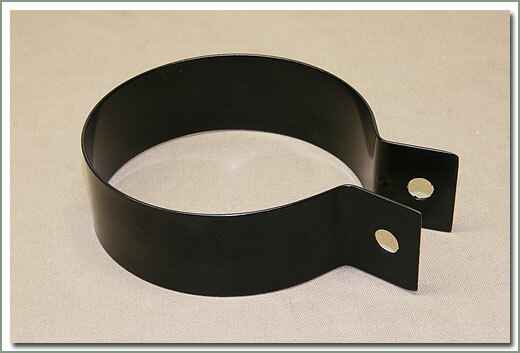 Fits 1/79-12/84 FJ40 - California specification - Hardware (#046-21 & #046-22) and gaskets (#046-14) not included, order separately if needed - For use specifically in California. 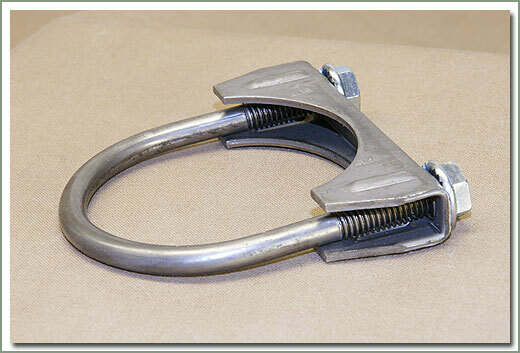 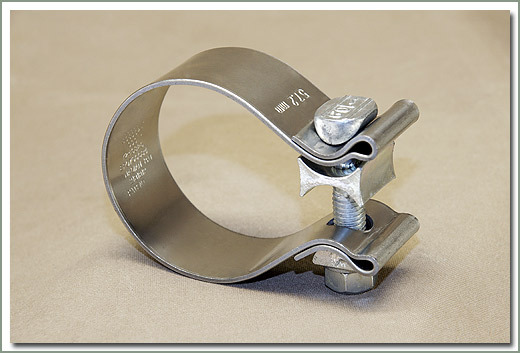 Stainless steel clamps - Size 57.2 MM - Sold each.